Sanctum Beauty is a haven of luxury and tranquillity, where the harmony of your body and mind can be restored. 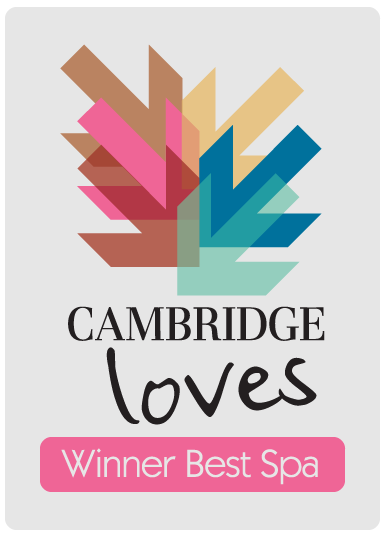 Utilising some of the very finest beauty and spa brands in the world, combined with cutting edge salon design and the very highest level of customer care, we ensure our clients receive an unforgettable experience time and time again. Take a look at our treatments and prepare to be pampered. Let Sanctum beautify your fingers and toes with a Luxury OPI Manicure and Pedicure. if you book between 11th and 31st October you will get both for £50 (usual price £60). Call the Salon on 01480 454267 to make your appointment today. You can opt out at any time via the unsubscribe link provided in the footer of every email we send or by contacting us at info@sanctum-beauty.co.uk. Access to the car park is via Ferrars Court, a left hand turning just off of Ferrars Road (the turning directly before the salon). After entering Ferrars Court, follow the road round to the left, which will bring you to our car park at the rear of the salon. If using sat nav to find us, we recommend using the postcode PE29 3DJ as this takes you to the right part of the High Street.